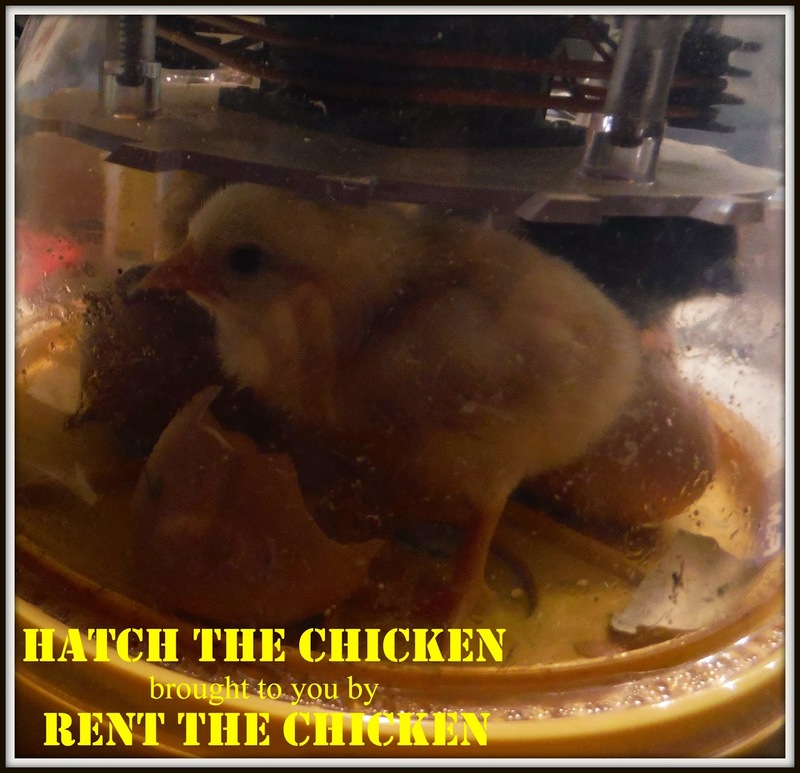 Homestead Stephen & Cindy now offer Hatch The Chicken in Northeast Ohio! Our Hatch The Chicken include FREE DELIVERY to Akron, Canton, Mansfield, most of Cleveland and within 50 miles of Lodi, Ohio. If you live farther than 50 miles of Lodi, Ohio 44254, you may incur a predetermined yearly transportation fee. For customers outside of our FREE DELIVERY area, please call us at 724-305-0782 for a delivery quote.